Our entire business model and the great terms we can offer to you start with our two planned large-scale cultivation sites coming on-line in the Spring of 2019. Our planned Plumas County facility is a 700-acre farm located in the Sierra Nevada mountains and cultivates our "Sierra Mountain Strains". Our planned Santa Barbara County cultivation site produces our "High Desert Strains". The different terrains and weather patterns allow us to cultivate over 20 cannabis strains, each with their own unique flavor and experience. Our innovative production techniques and direct distribution chain cuts out the middlemen and gets the product to you on 90-day credit terms with a no hassle return policy. Because we can do it better, faster, cheaper and more efficiently, we decided to pass savings directly to you and went even farther. If your dispensary installs our IRC 280 Tax Crusher POS and utilizes our Canna-Culture storefronts we give you an additional 5% discount off your cannabis product purchases. WOW!!! 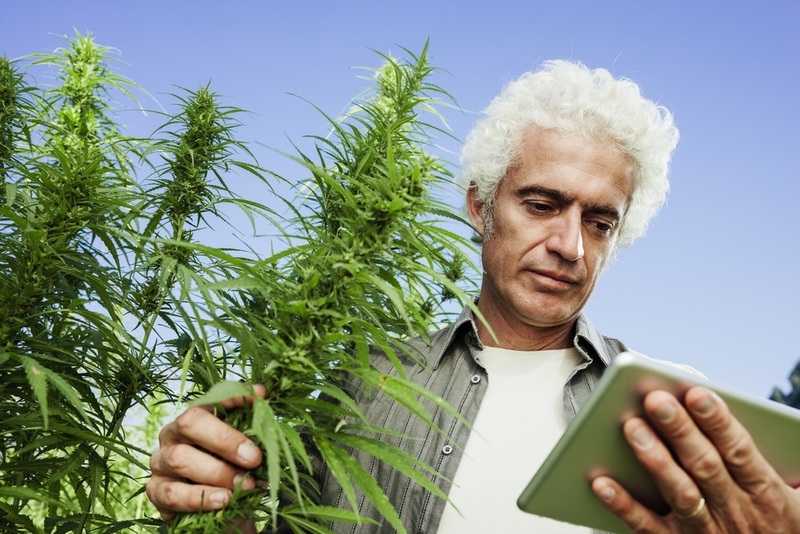 By using our system (expected release date of March 31, 2019) we can monitor your inventories and implement the cannabis industry's first inventory Just-In-Time replenishment system. Cannabis is automatically delivered to restock inventory when replenishment levels are reached. No cash outlays are required because of the 90-day credit terms and No Hassle Return Policy. Mr. Homayouni and his team reconfigured our dispensary, put into place the amazing Canna-Culture storefront, reduced our product acquisition costs by 30% and provided use 90-days credit terms. The results have been amazing as our sales have increased and out profits went through the roof. I wish I had made the phone call earlier. If you have any questions, please do not hesitate to send us a message. We reply within 8 hours!